Resorts World Catskills in Upstate New York delivered its parent company a nearly $140 million loss last year, as the integrated casino resort continues to struggle. 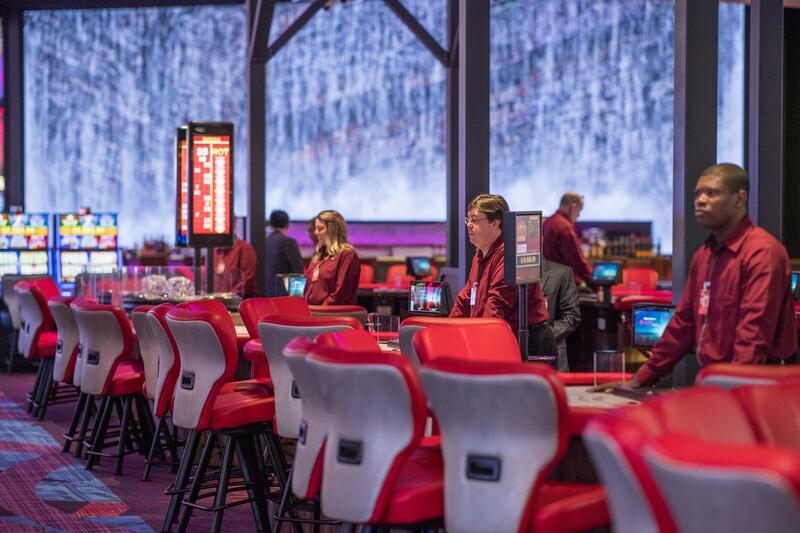 One of four upstate commercial casinos, Empire Resorts – the owner of Resorts World Catskills – says in filings with the US Securities and Exchange Commission (SEC) that the $1 billion property that opened in February 2018 led to a loss of $138.7 million last year. Empire says it remains current on its debt payments, but the resort needs to reverse its current trajectory in order to turn profitable. 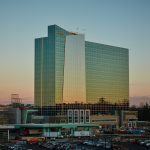 Since its debut, Resorts World Catskills has struggled to produce the gross gaming revenue (GGR) Empire projected. In fact, as of last summer, the casino was bringing in less than half of its anticipated win. Operating expenses totaled $283.9 million last year for the resort against revenue of $194.8 million. “A $138 million loss on $194 million of revenue? It doesn’t get much worse,” gaming analyst Clyde Barrow told the Times Herald-Record. 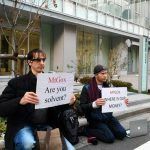 The legalization of sports betting and online gambling could help. Under the gaming expansion law passed in 2013 that authorized the Upstate New York casinos, sports betting regulations were additionally put in place should a change come to the federal law. That came last May when the Supreme Court struck down the Professional and Amateur Sports Protection Act (PASPA) that limited full-scale sports wagering everywhere not named Nevada. However, New York lawmakers still haven’t formally allowed the four casinos to begin taking sports bets. Online gambling, another avenue casinos want, also remains in question. 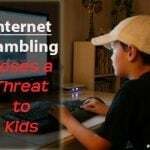 The expansion of online gaming, sports betting, and other types of gaming in these and other jurisdictions may further compete with our operations by reducing customer visitation and spend in our casino resorts,” Empire declared. “We expect internet gaming and sports wagering to continue to be the topic of additional legislation, including the expansion of legalization efforts within New York State to venues other than holders of Gaming Facility Licenses. We are unable to determine whether and which, if any, legislation will be enacted and what effect it will have on our operations and our prospects,” the company concluded. Also How can you loose when you only been open for a year, a Projected earnings is Only That a ballooned expectation of what you hope will be the income. I was just there,old people don’t like those new types of slot machines.They stink,over complicated nonsense and nobody understands them.